Reckoning on our immense domain expertise, we are able to offer a wide range of Hot Coiled Compression Springs that is a mechanical device and is used in numerous industrial applications. 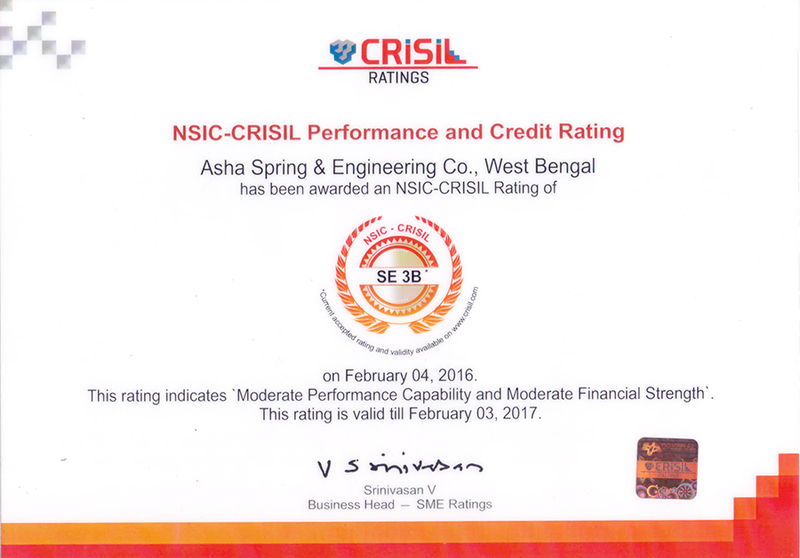 These are manufactured using the finest quality raw material and modern techniques as per the defined ISO standards standards. Offered Hot Coiled Compression Springs have several salient features such as optimum strength, rust resistance,and dimensional accuracy. 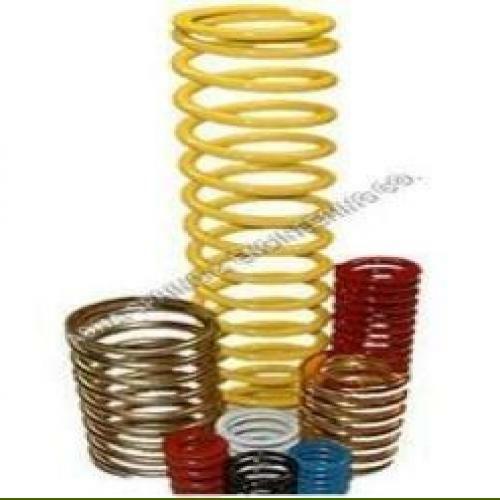 To meet the varied needs of the clients, we are offering these springs at industry leading prices.